First time on the market! 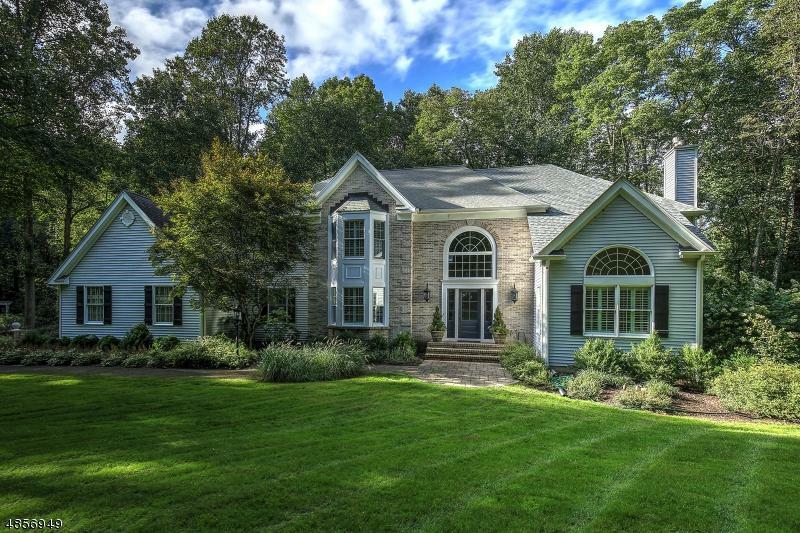 This custom designed California inspired home is located in an upscale cul-de-sac neighborhood, minutes from the center of Califon. 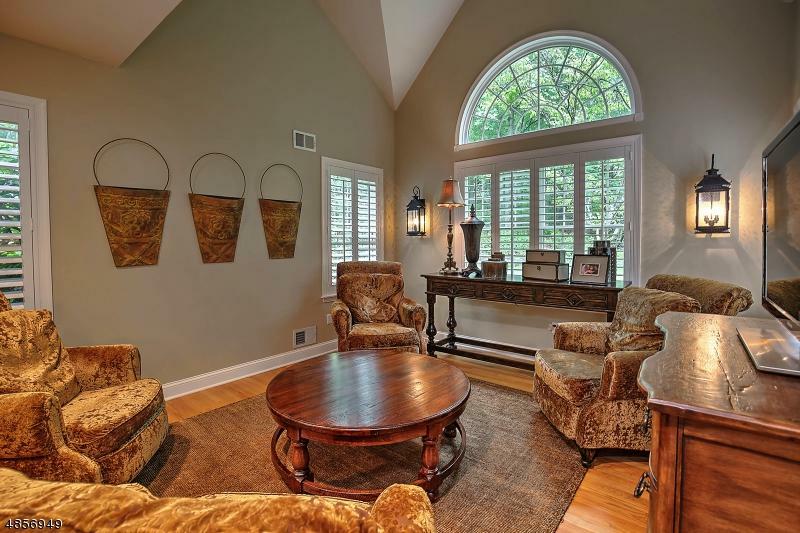 Every room of this home has been upgraded with lush architectural details such as base & crown molding, plantation shutters & coffered ceilings. 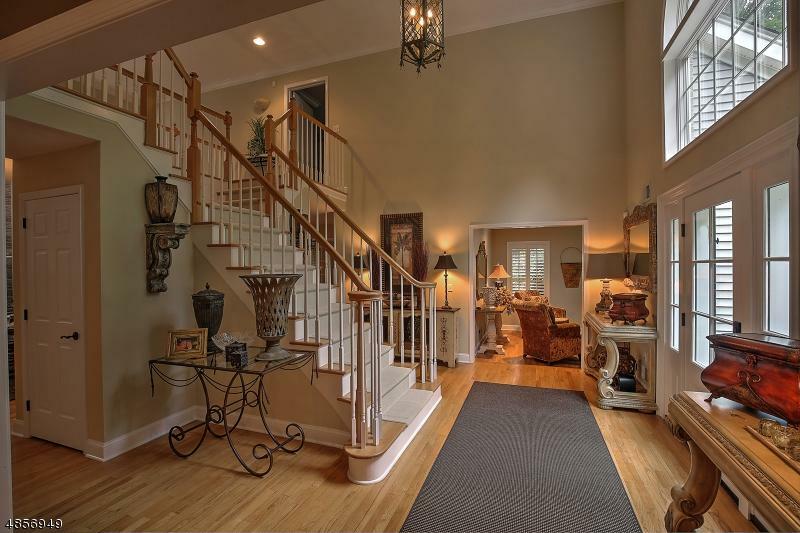 The elegant foyer w/sweeping staircase has a glass front door with streaming natural light. 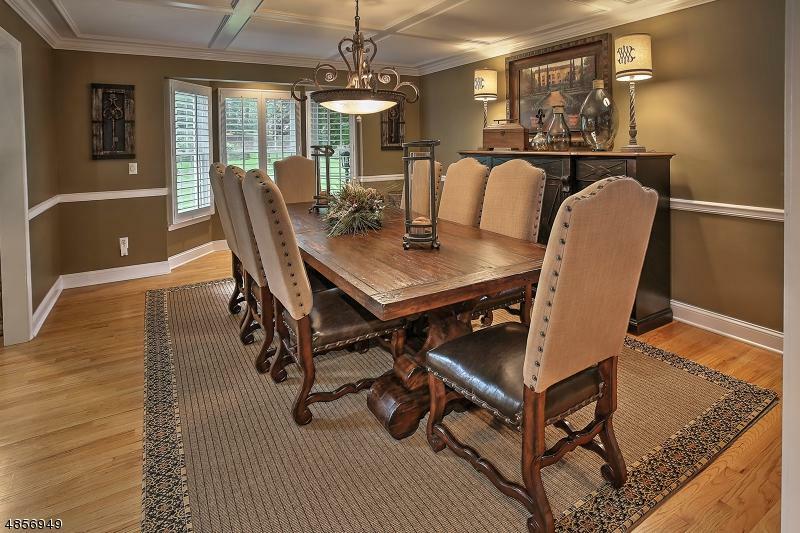 The sophisticated & updated kitchen offers high end appliances, Viking wine refrigerator & glass cabinets. The flexible first floor plan has space for double home offices, music room, play room or guest room. Enjoy the fireplace at the master bedroom & the newly renovated master bath with gorgeous freestanding tub & frameless glass shower. At the exterior: 2 large decks & blue stone patio. THIS IS YOUR NEXT HOME!